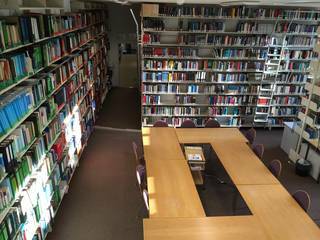 The library of the Institute of Air Law, Space Law and Cyber Law and the Chair of Public International Law, European Law, European and international economic law is situated in the premises of the Institute of Air and Space Law. Moreover, the publications of the International Civil Aviation Organization (ICAO), access to Westlaw and a database on space law are available in the library. A further useful source for research in the field of air law is the website www.luftrecht-online.de.